The addition of the $5 million All-Star Mile is set to take Victoria’s Festival of Racing to all new heights in 2019. 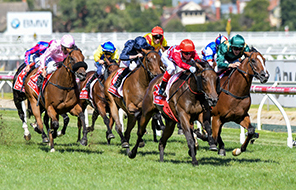 The 1600m feature, staged at the world-famous Flemington racecourse on March 16, introduces the added allure of a fan vote to one of Australia’s great racing carnivals, with ten of the 14-horse field being made up by what the fans want. This then allows Racing Victoria to provide four wild card entries to complete the line-up. 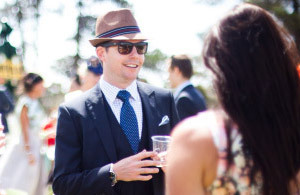 It brings a new twist to a racing carnival that has been built on outstanding racing for well over 100 years. The Festival of Racing has something for everyone – whether a fan of weight-for-age racing, unearthing the next star of the turf with the two-year-olds, the best of the classic generation at three, big handicap fields, and the fastest horses in the land targeting some of the best sprint races in the country. 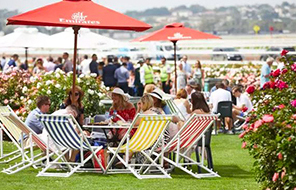 From Caulfield, Flemington and The Valley, to venues all around country Victoria, the eyes of the Australian racing industry are set firmly on Victoria for the six-week summer and autumn showpiece. A staggering nine Group 1 races will sit alongside 13 country cups over that period, along with the All-Star Mile, as participants chase a total prize pool of $30 million. The fan-vote for the All-Star Mile has seen horses from all levels get support, with restricted class galloper Urban Ruler dominating the early vote to lead the charge, with his ownership base of 800 people rallying their friends and family into getting the Chris Munce-trained galloper into the race. Similar campaigns have come for other restricted class horses such as Man Of His Word and Mr Money Bags, with passionate social media campaigns having them vying for votes alongside established stars of the turf, like Caulfield Guineas winner The Autumn Sun, Thousand Guineas winner Amphitrite, and two-time Group 1 winner Grunt. Also trying to gain a start in the All-Star Mile is the popular galloper Magic Consul, the upset winner of the Group 2 Dato Tan Chin Nam Stakes during the spring. The Horsham-based nine-year-old was bred and part-owned by Barbara Marshman, who died suddenly aged 81 in December, and her family will race him on in her honour, donating 10 per cent of any prizemoney won in the race to Living Legends, the home for retired racehorses. It will be a unique staging of a mega-prizemoney race, a point of difference to other feature contests anywhere in the world. Over the years, the Festival of Racing has delivered some of the greatest racing performances on the track. Think of the incomparable Black Caviar, with three successive wins in the Lighting Stakes – a race that now carries her name, as well as wins in the Newmarket Handicap, Orr Stakes and William Reid Stakes. Or other champions such as Saintly, Makybe Diva, Lonhro, Takeover Target, Miss Finland and Apache Cat rising to the occasion. It is a special time of year. Redkirk Warrior claimed the Black Caviar Lightning Stakes-Newmarket Handicap double last year, but he will be on a programmed aimed at the All-Star Mile this year. Could the lightly raced Sarah Zschoke-trained Eduardo stake his claims to being one of the best sprinters in the country? It would be a fairy-tale story if Zschoke, with only a small team of four horses in work, could guide Eduardo to Group 1 success during the Festival of Racing, with the Oakleigh Plate the first goal. Mighty filly Sunlight, who beat the boys when winning the Group 1 Coolmore Stud Stakes, will try to take the crown as the nation’s best sprinter, with the Black Caviar Lightning Stakes, Newmarket Handicap and William Reid Stakes on her radar for trainer Tony McEvoy. 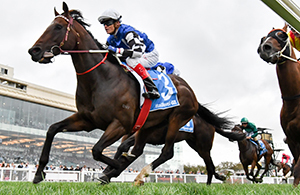 The Autumn Sun could join Mahogany as the only horses to win the Australian Guineas and Caulfield Guineas double, before a possible tilt at the All-Star Mile. Or could the next superstar of racing emerge in the Group 1 Blue Diamond Stakes at Caulfield? This year’s two-year-old crop looks particularly strong, with the likes of Brooklyn Hustle, Catch Me, Loving Gaby and Athiri just some of the names targeting the Diamond. The biggest stables, the best jockeys, and outstanding horses. 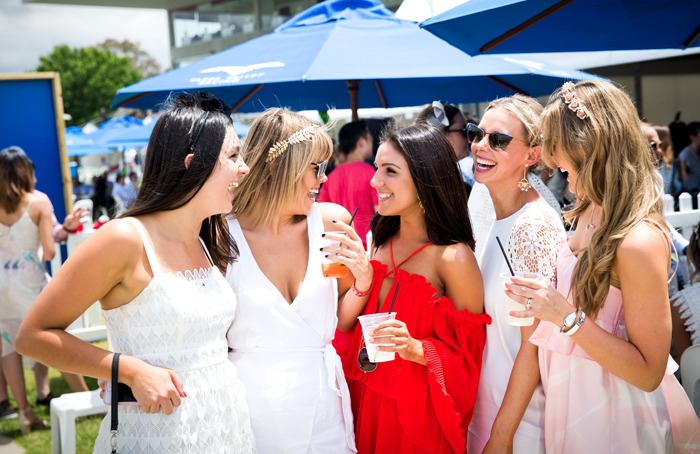 From start to finish, the 2019 Festival of Racing is set to be a scorcher.